These are the instructions to unlock bootloader on OnePlus X smartphone using the fastboot tools on windows computer. 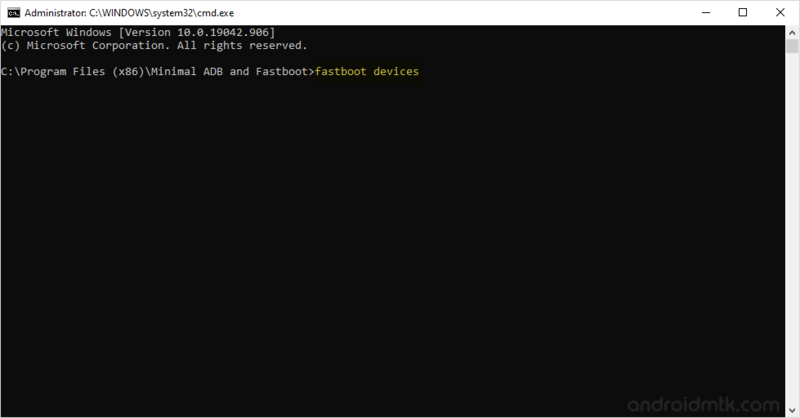 Step 1: Download and install OnePlus X USB driver on your computer. 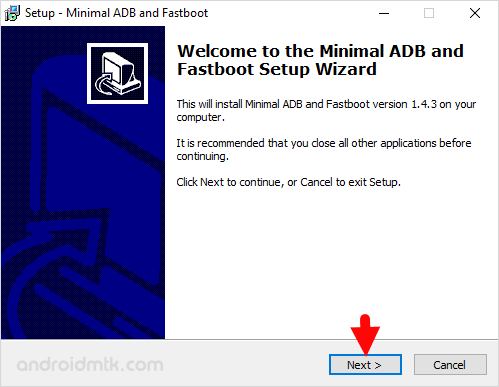 If OnePlus X USB driver is already installed then skip this step. Step 4: Now, power off your device. Step 6: Connect your OnePlus X smartphone to the computer. Step 12: Now, you will be able to see the verification screen on your device. Simply choose Yes by using the volume down button and press power button to confirm it. Step 13: Now, your device will reboot automatically. Congratulations, You have successfully unlocked the bootloader of your OnePlus X smartphone. 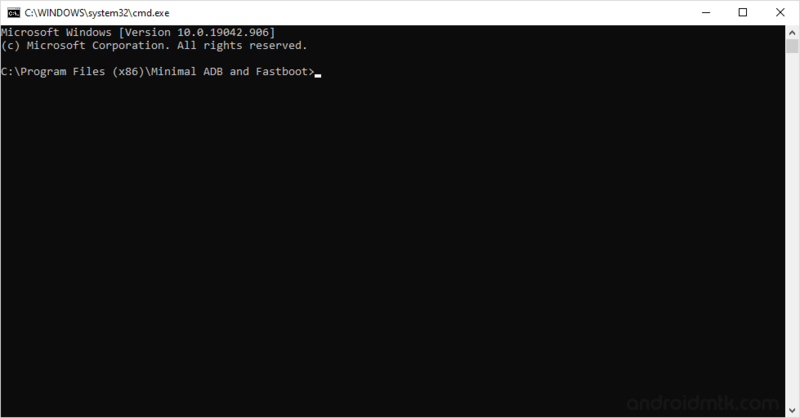 [*] Root OnePlus X: If you want to root your OnePlus X smartphone then follow How to root OnePlus X smartphone.